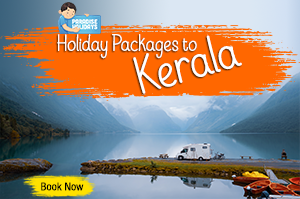 You may go through below tips which will help you in the planning stage as well as during your travel to Kerala or to South India. This is written to provide a general awareness on the places which can be visited and with the consultation of tour expert, finalization of the itinerary is advised. Arrival and Departure – For Cochin arrival, code for the airport is COK, railway station is ERN and ERS and for bus Vytila or Ernakulam. For departure, if your last destination is Trivandrum or Kanyakumari book from Trivandrum instead of driving back to Cochin. Same as the case for Calicut. 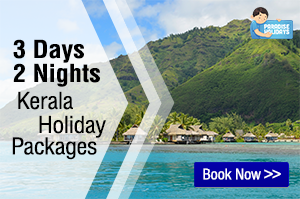 Book from Cochin if your last destination is Cochin, Alleppey or Munnar. Selection of Vehicle – Select as per the number of people traveling by considering space to keep luggage. Luggage career is not allowed by RTO in Kerala. Selecting Hotel – Most of the hotels especially in Munnar is away from town, which has a better ambiance. Select between hotels, resorts, homestays as per your likings and consider the distance from town. Changing the hotel after your arrival will waste a lot of time and your holiday mood will be affected. Some hotels do not allow last-minute cancellation too. Selecting Houseboat – Houseboat is an authentic product of Kerala which is a different experience than staying in a hotel. Keeping in mind that the boat is always in water and the rooms or facilities are not like a hotel makes you to enjoy this better. Complains during the tour – If you find any issue during the tour, make sure the same is reported at the moment to have a solution. If any complaint is raised after the tour a tour operator would not be in a position to help you. If in case of accidents or strikes please cooperate with the agent to sort the issue and to find alternate arrangements. No reputed operator tries to cheat a customer intentionally. 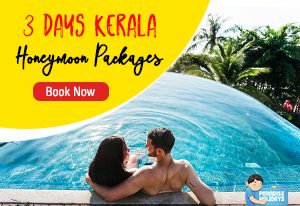 Selecting Destinations – While selecting the places of visit, try to avoid hectic travel and select number of destinations as per the number of days you can spend in Kerala. A detailed guide is as below. Thekkady – Wild life sanctuary – Can go for boating at Periyar (prior booking is advisable) and can go for spice tour, Kathakali, Martial arts, tribal dance etc. If you have 2 night in Thekkady, Trekking can be included. Kovalam – Kovalam is a beach destination. 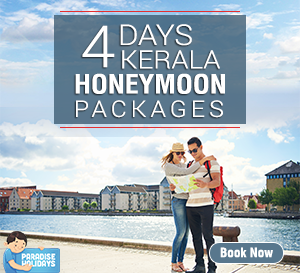 Wayanad – This is good for honeymoon as well as to have a relaxed holidays for few days. For Coimbatore arrival, Ooty and Kodaikkanal can be added to South Kerala or can visit Ooty- Kodaikkanal and return from Coimbatore.